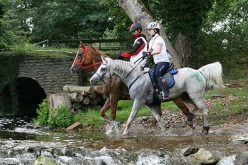 The FEI has today announced three new adverse analytical findings involving prohibited substances at two FEI Endurance events. 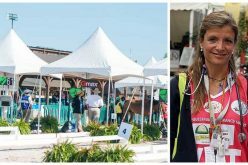 Three horses competing in Endurance events at Doha, Mesaieed (QAT) have all tested positive to Diisopropylamine, a vasodilator used in the treatment of peripheral and cerebral vascular disorders. 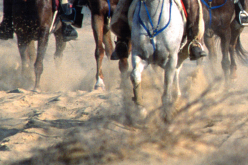 These are the first cases involving the use of Diisopropylamine, which is a Banned Substance under the FEI’s Equine Anti-Doping and Controlled Medication Regulations (EADCMRs). 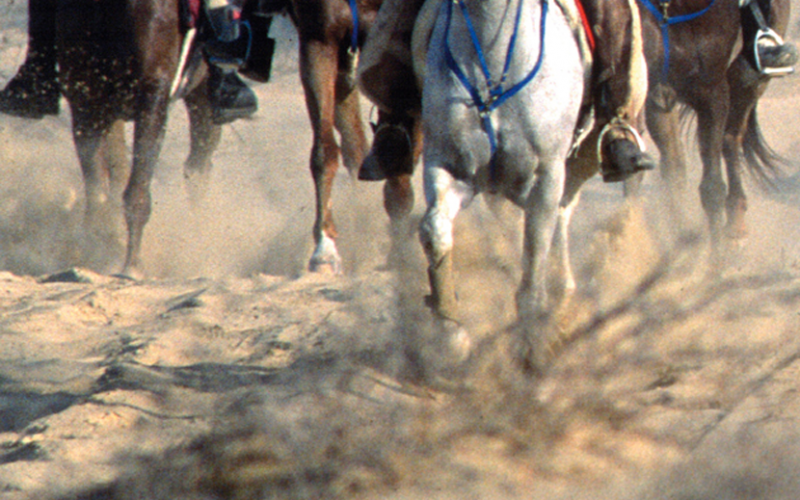 Two horses, R S Nube Blanca (FEI ID 104DP13/ARG/QAT), ridden by Gaje Singh Hari Singh (FEI ID 10113174/IND) in a CEI2* 120-kilometre event at Mesaieed on 19 November 2016, and Acqua Vela (FEI ID 104PE12/QAT), ridden by Maryam Ahmad S A Al Boinin (FEI ID 10115570/QAT) to win the CEIYJ1* 90-kilometre event on the same day, were tested on the day of the event. 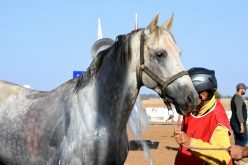 The third horse, Tarifa (FEI ID POR02414/QAT) was ridden by Mattar Said Khalfan Al Saadi (FEI ID 10146908/OMA) to win the CEI1* 80 on 7 January 2017 at Mesaieed. Samples were taken from Tarifa on the day of the event. All three athletes have been provisionally suspended from the date of notification (8 February 2017). 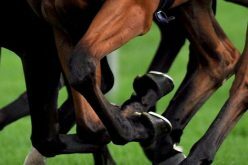 The three horses have also been provisionally suspended for a period of two months. 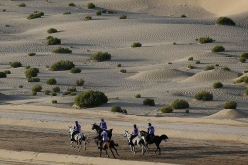 As trainer of both the Qatari horses, R S Nube Blanca and Acqua Vela, Waleed Said Khalfan Al Saa’di (FEI ID 10113272/QAT) has also been provisionally suspended. Details on these cases are available here and here. Endurance: More stringent measures are needed!